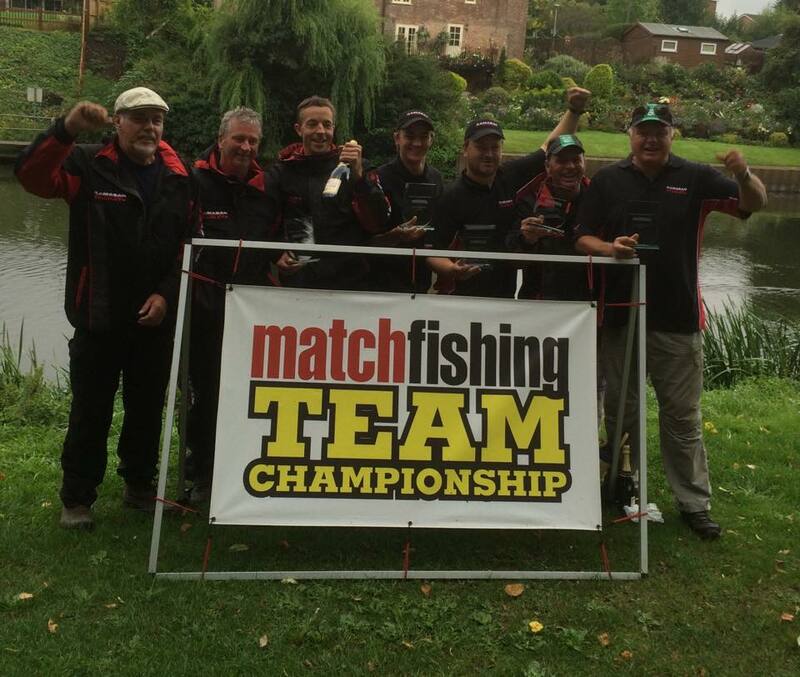 Kamasan Starlets have won the Match Fishing Team Championship, finishing with a comfortable six point lead over second placed Daiwa Dorking. 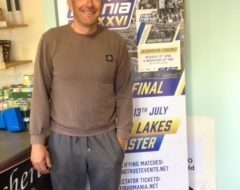 Drennan Barnsley occupied the last of the money places, after tying on points with Dorking, but losing out on section win countback. 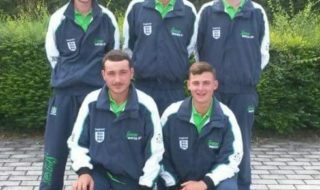 Kamasan Starlets captain, and England Co-Manager, Mark Downes explained: “Our team plan was to fish a really negative match – after three days of pressure, and with cold water coming into the system and a full moon on the Saturday, we weren’t expecting sport to be prolific. In the individual stakes, it was Drennan Oxford ace, Dave Harpin who came out on top from peg 72. Dave caught some roach on bloodworm early, and added to his net with a 5lb bream, which he hooked and managed to land on a light rig right at the end of the match. 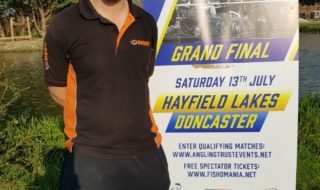 Second place fell to Sunday’s Wychavon Champion –Dean Barlow, who was fishing for Team Drennan. Ironically, the team draw put him on the same peg that he won Sunday’s match from – peg six on the Crown Meadow. He landed 9-5-0 of roach on bloodworm and joker tactics. Kamasan Starlets Darran Bickerton took the last of the individual places, with a hard earned 7-6-0 net from peg 31. Darran caught a mixture of roach on bloodworm, bleak shallow, and chublets on waggler for his weight.